Buy new car batteries in Wangaratta. Battery getting tired? 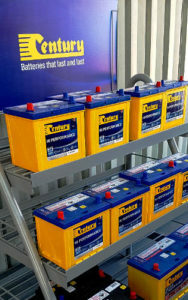 Williams Automotive at Wangaratta sells and fits Australian branded batteries made to withstand Australia’s harsh climate. Local motor mechanic. Fast battery replacement at great prices.